Today on The Current: we look at the political turmoil in Britain and France and what it says about the wider trend in Western democracies; could a new bill that aims to help Indigenous women actually end up harming them? ; and why some people argue that minimalism, and living with less, is actually a form of consumerism. Senator Lillian Dyck is proposing harsher sentences for those who commit violent crimes against Indigenous women, such as sexual assault, manslaughter or murder. But some advocates argue that Bill S-215 could have unintended consequences that actually harm those it seeks to protect. In a world of stuff, minimalism is a movement that sells the idea of space as a path to happiness. But some critics see this lifestyle trend as self-centred, and say it includes its own kind of consumerism that only people with money can afford. 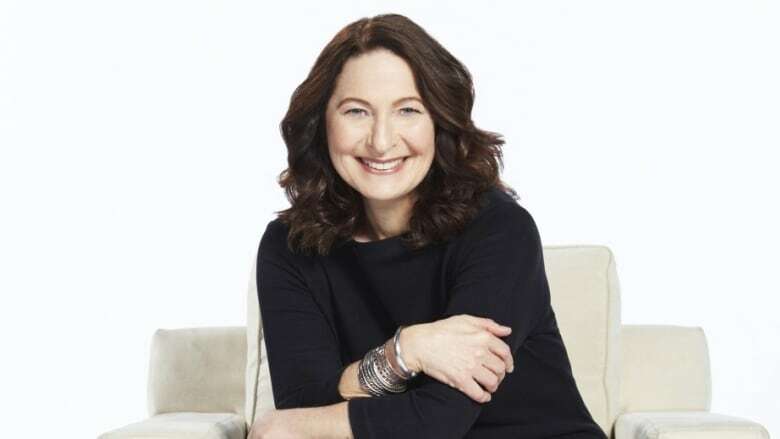 In a conversation that originally aired in September, Anna Maria Tremonti delves into whether less is more.